Today in Decorating Tips And Tricks we are chatting about DECOR TRENDS FOR 2018. We love to see what has been forecasted for the coming year. I’m thrilled with many of the predictions! You can listen below or listen to any or all DTT episodes HERE. Tonight is our book club Christmas party! I’m hosting here at StoneGable and setting a version of my Christmas Table. You can see it HERE. I’m making a delicious beef brisket with au jus. This recipe is a very easy make-ahead recipe and is just so darn good!!!! 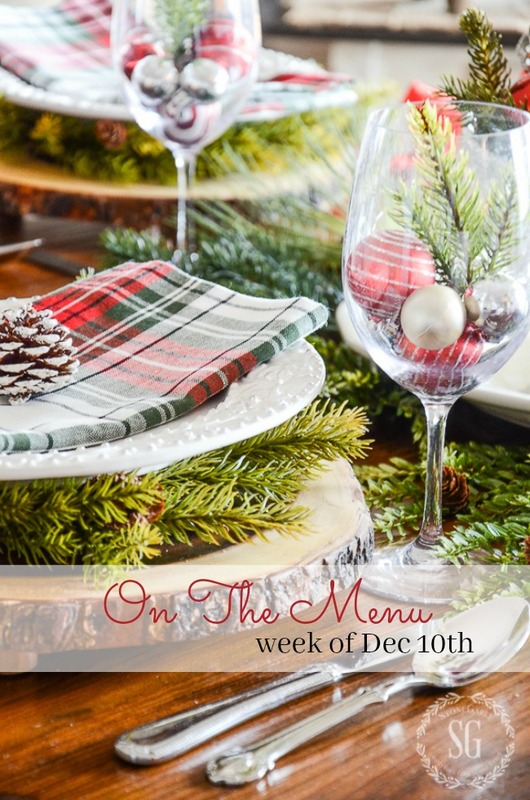 If you are making Christmas dinner you might like to try this and see if it is Christmas worthy for your home!! Salmon on the menu, again! YES! We eat salmon once a week and I am getting quite a file of great salmon recipes. Here’s one more to add to the others! New to me Sweet Basil (cute name!) is a luscious blog! You will want to take a look for yourself. I have a little confession to make. I am a bit of a Caesar salad snob. It’s all about the dressing. Kick the bottled dressing to the curb and make your own. What a difference!!!! You can even freeze the dressing in ice cube trays and melt a cube or two as needed. Also, if you have not tried it with anchovies, give it a try! 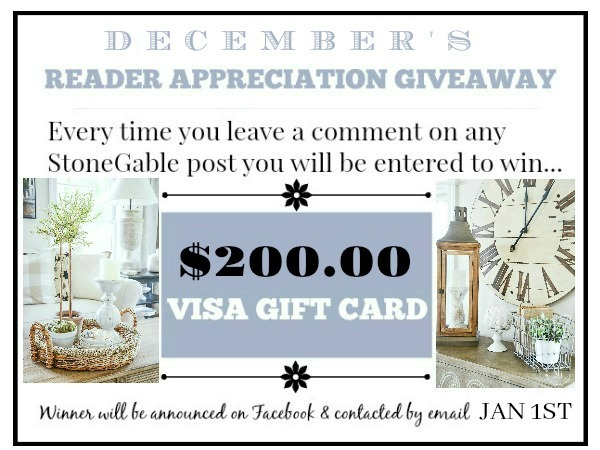 Cafe Delites is one of my go-to foodie blogs! 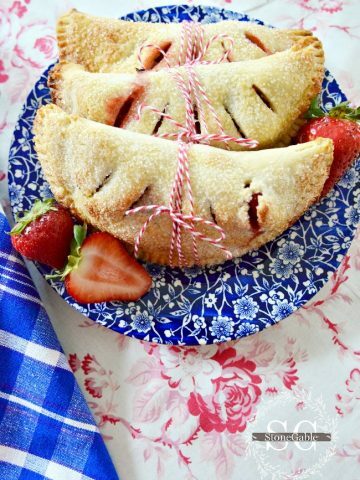 Karina’s recipes are always perfect and her images are lick-the-screen amazing! I’ve made this recipe before and we love it! YUM! Gotta have my Tex-Mex fix! Scrumptious! A spiral ham is a bunch of meals in one! I make it and we have it for dinner then I separate all the leftovers (and there are a whole lot) into freezer bags for breakfasts, lunches, and dinners! Really, an economical way to eat. 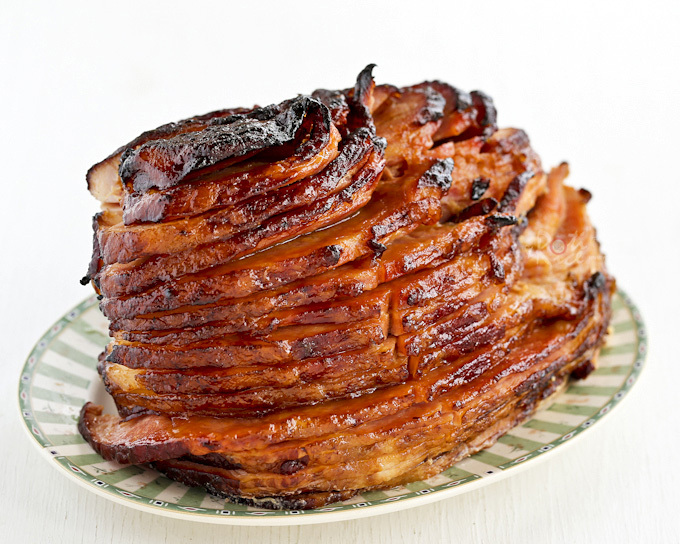 I get my spiral hams from Costco… they are fabulous! Don’t you love to have the family come for Sunday dinners? We are having our grandson for three days and mommy and daddy are coming to pick him up. I bet I’ll be exhausted! So I’ll be putting a lot of this dinner together ahead of time. We have so much planned for 14 month old Anderson! Can’t wait to take him to see Santa! Our goal is to wear him out! How can one little boy have so much energy packed into that little lanky body? You can follow me on Instagram HERE and see what we are up to with him! Okay, I am not a huge dessert eater, but give me peppermint bark and I’ll eat it all! I have promised my self I will only eat one piece (finger’s crossed)! YIKES!!! I love this stuff! Sarah’s blog Sugar Apron (such a sweet name- pun intended!) is a sweets lover’s dream! You might like to follow me on Pinterest and see what I’m finding to post every day HERE. I could just spend all day here at your blog. So beautiful, such wonderful recipes. I call this my “Comfort Zone”. Merry Christmas to you and your family! The brisket will be on my Christmas menu for sure this year. some really yummy selections! Think I’ll give that Brisket a try. Thanks also for the links to other blogs — you have found some really good ones. I love the variety in your menu!!! I am such a simple cook that you inspire me. I’ve set a goal to become a cook that preps as much as I can ahead of time which is a total change for me. Having 5 grandsons (ages 3 months to 11 years) means I don’t want to spend my energy in the kitchen when they arrive and I still want them to LOVE Nanna’s cooking. Thanks for sharing. We are having salmon tonight, so I may use your marinade for it. I will make the brisket soon, as well = and the Lombardy Chicken is right up my alley! 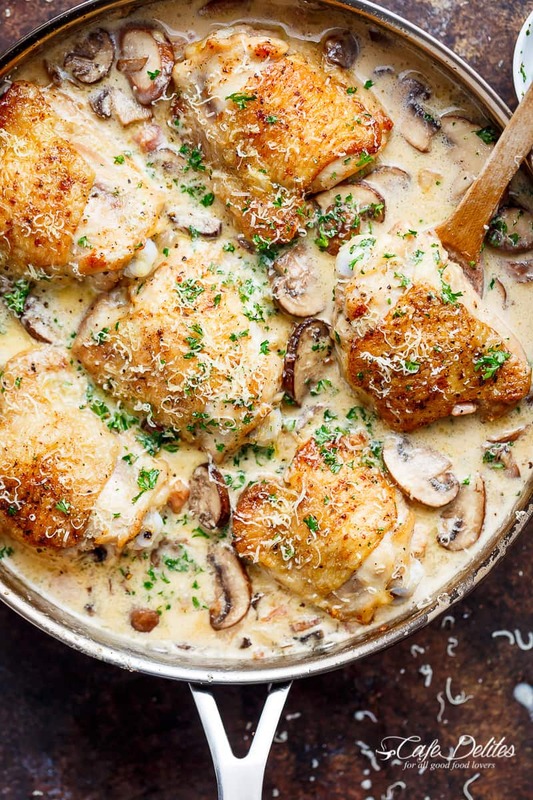 I’ve made Chicken Marsala, in the past, but the recipe seems to be misplaced now, I can’t find it. 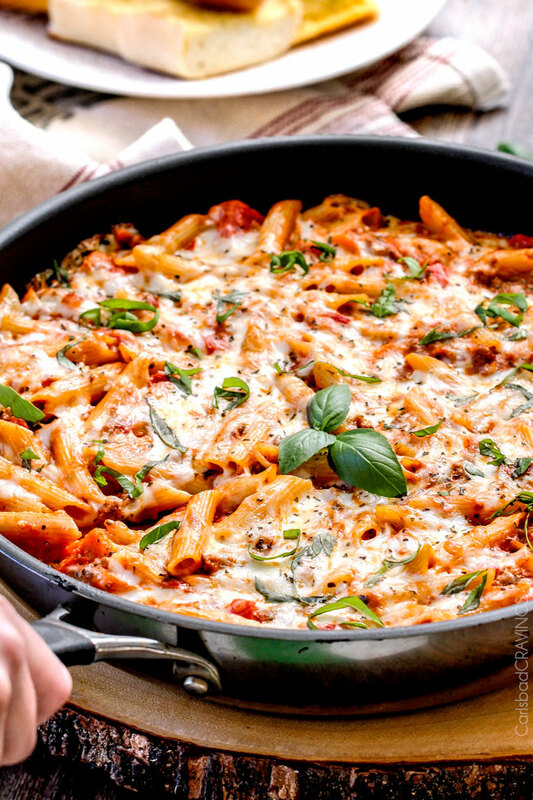 I’m planning on the penne pasta too, and may make a vegetarian version of it as well, for my vegetarian daughter. I did that for Thanksgiving Eve — we had a baked spaghetti, with meat, as well as meatless. Turned out very well. I’m so tired of making the same meals. I love your menu plan. It has given me a fresh attitude toward cooking-which I actually enjoy. I shop on Fridays so this week I’ll pick up what I need for the brisket, pasta dish, and peppermint bark. See, I already have a head start on next weeks meals! YOU GO GIRL!!! I just made the brisket for my girl’s book club. They all wanted the recipe. The Chicken Parmesan and the Beefy Taco soup sound and look delicious. After so many years of cooking, glad to see some new recipes to try. Thank you Yvonne. Oh my, so many recipes this week I want to try! Thanks for adding links. I really enjoy the weekly menus and hope to make the Salmon this week! 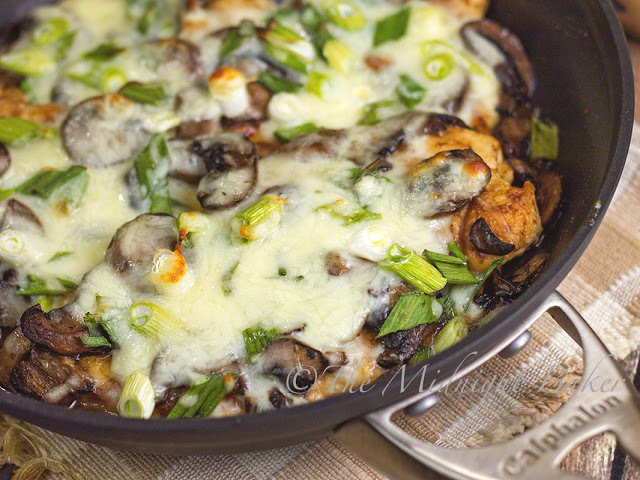 Thought you might want to know that the Chicken Lombardy is a Southern Living recipe. It is chilly in Florida this week. 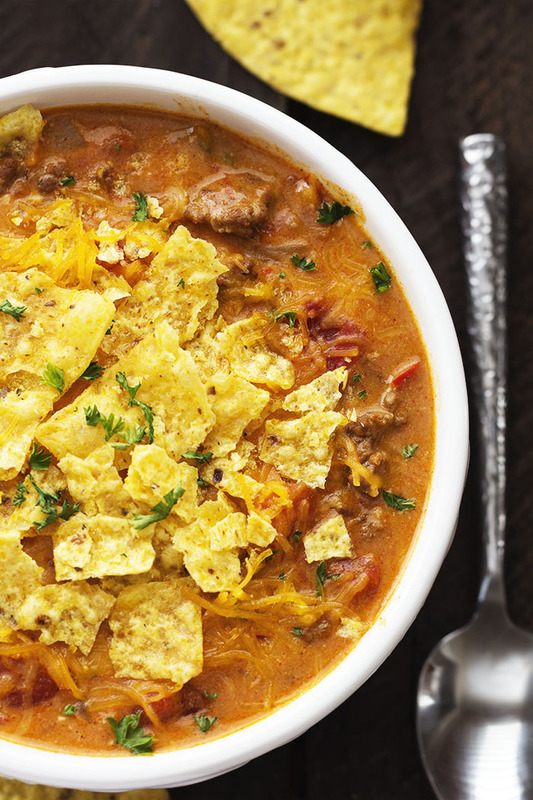 The berfy nacho soup sounds just right! This has to be the best week of menus I have seen. I pinned a bunch to fix for my family. That brisket looks awesome! Those chicken recipes will be made soon , also. Thanks for sharing these with us. 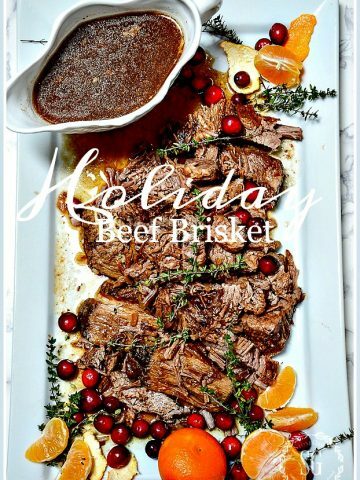 I can’t wait to try the Holiday Beef Brisket! It sounds delicious! 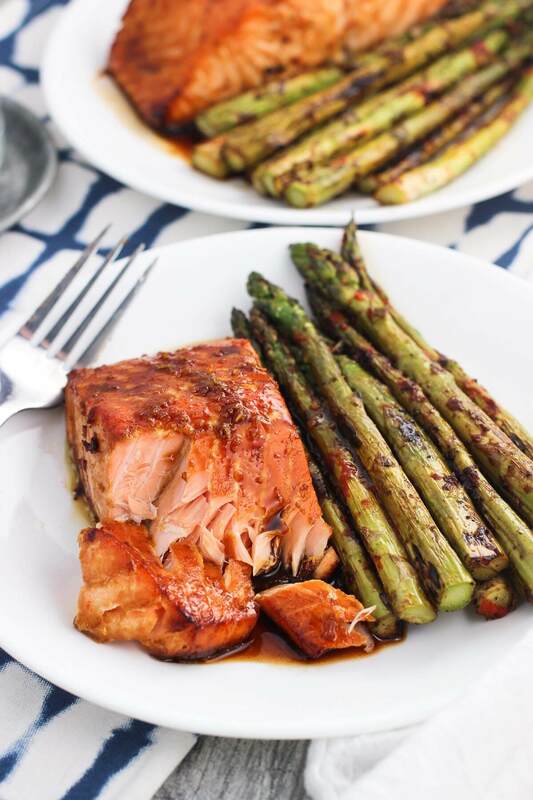 I’m going to make the Sweet and Spicy Orange Salmon with the Roasted Asparagus tonight. It looks delicious. The Chicken Lombardy looks interesting too. Thanks! All these recipes sound delicious and are worthy of pinning. I can’t wait to try them ! All of your recipes, every week, look so delicious and wonderful! I’m not sure about eating so many calories every day though! My metabolism is zero after menopause! They all look amazing, I’ll have to give them a try. Thank you Yvonne! The salmon and the brisket are on my to-do list. Simply have to have salmon every week! Hi Nancy! Just make sure you cut the fat off the brisket. Or you will have to do it after it cooks. I do sometimes leave the fat on while cooking and when it has been refrigerated I then cut it off, but it’s a lot messier. All your dishes look Devine and I agree smart eating makes for healthy bodies. Presentation of a meal even at home means so much…so pretty! 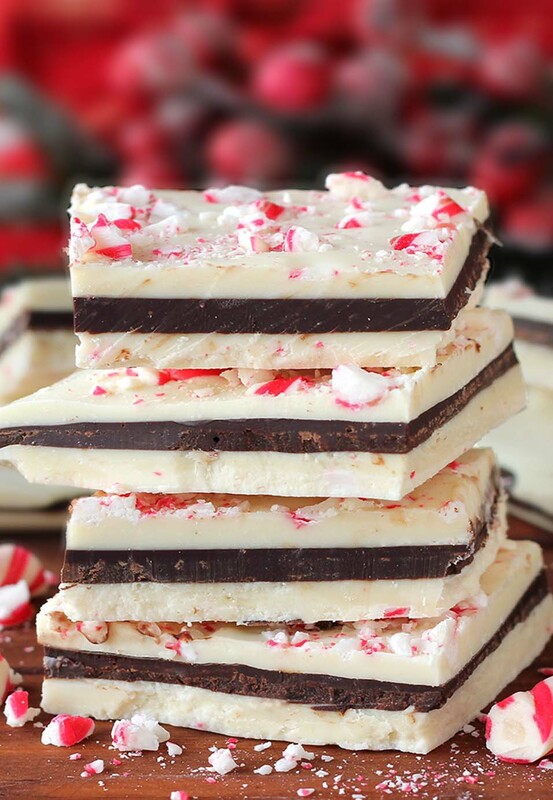 The Peppermint Bark looks wonderful, a must to make! Yvonne, I am making your beef brisket recipe again this year for our family Christmas dinner. It was such a hit last Christmas, not a trace left behind. Enjoy your young grandson. He will probably use up all your energy, but his visit is a gift. Thanks, Sandy! I’m sure he will! He has SO much energy and everything fascinates him at this stage. I’ll probably rest when he naps. A great time to do a Christmas project sitting down, right? Thanks for this On The Menu post. 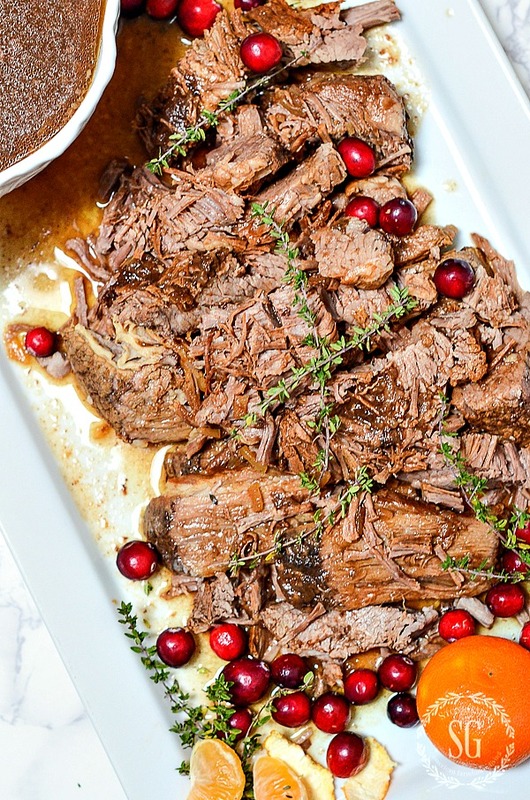 The beef brisket you’re serving your book club might be a contender for Christmas dinner. I’ll still be waiting to see what you post the next two weeks before making my final decision. Thanks also for mentioning some of the bloggers who are culinary inspirations for you. Happy entertaining! Every single one of them look scrumptious…I’m def going to try the salmon one! Thank you! I’ve got to make the beef nacho soup. I’ve been looking to expand my soup recipes. Thanks! Yvonne, I always look forward to your weekly menus, I tried most everything and haven’t been disappointed. My favorite on this weeks menu is the Beef Nacho Soup, looks amazing and delicious-can’t wait to make it. Also I too a craving a big hunk of peppermint bark, I will have to hide it from myself-isn’t that silly-ha-ha!! Omg! What a menu!! I saved a few I definitely want to try! Thank you so much !! I love good food!! That salmon recipe looks good! We eat lots of salmon, too! Thank you Thank you Thank you for all the wonderful recipes. When I get really busy, I usually throw the same old same old on the table. You inspire me to be a good cook! Oh, and we all need the reminder to eat well and drink lots of water. I also make peppermint bark… one of my faves too! I’m so glad you are inspired by On The Menu! I would not eat well if I did not plan! 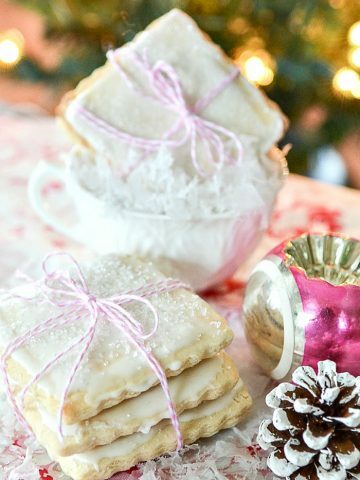 Everything looks fabulous as always, especially the peppermint bark !! I think I’ll make the bark just before Christmas and not this week. Too tempting! 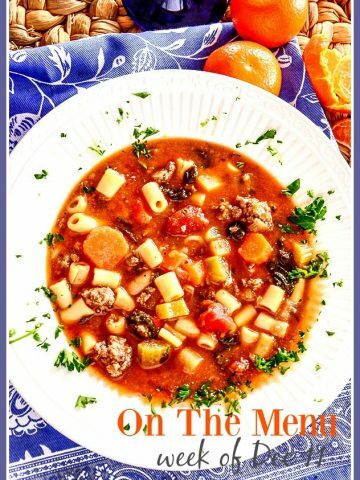 This week of recipes is fabulous! I particularly look forward to the salmon and the beef brisket. Thank you for all the work that went into planning my week! Right now I have the beef brisket cooking in the slow cooker. I’m serving it tomorrow evening for my book club. Oh, YUM!